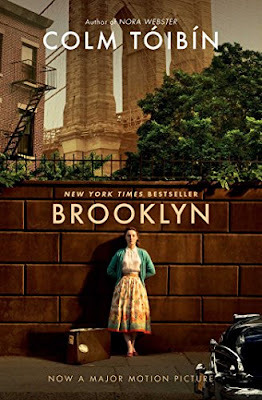 Brooklyn is a simple story, yet it’s about many things. It’s about a young girl finding her way in the world, with an interesting mix of independence and overarching influence of her family. It’s about life as an immigrant, looking for the comfort-inducing doses of familiarity while navigating all that’s new and scary. It’s about love, and how it shapes our choices. It’s about conflicts, and our tendency to stay in our comfort zones. And most of all, it’s about the longing for home.